Metabolism is a tricky affair. While some may see fitness as elusive, those with a high metabolic rate will find it easy to maintain the same weight over years. Let us face it, you cannot control the inherent nature of your metabolic rate. However, what you can do is avoid practices and habits that slow down metabolism. Incorporate relevant dietary and lifestyle changes to boost metabolism, regular exercising is one such change. Its only natural that one feels a tangible shift in metabolism with age. You may eat the same amount of food as you did a few years back but burning it off may seem tougher now. Age and a sluggish metabolism are intrinsically linked. We spoke to experts to figure out natural ways to enhance metabolism - one of the most obvious ones would certainly be through appropriate dietary choices. Ingredients like seeds, herbs, dairy, fruits and veggies can be combined to arrive at exciting options that can be added to your daily diet. We bring you five easy drinks that can be fixed in the comfort of your home. No sweat involved and no fuss, most of these ingredients are easily available in the market. All you need to do is show some dedication, choose your favourite and be consistent with it in your diet. The combination of amla, aloe vera and wheatgrass works wonders. 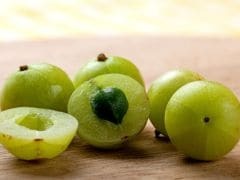 Take an amla, juice it and combine with a teaspoon of aloe vera pulp and a teaspoon of wheatgrass powder. Mix well, add in a glass of water and drink on an empty stomach. Do not eat anything for at least 30 minutes. You can also mix 20ml of amla and aloe vera juice along with wheatgrass in a glass of water and have it the first thing in the morning. This is great for metabolism and known to cleanse the system. 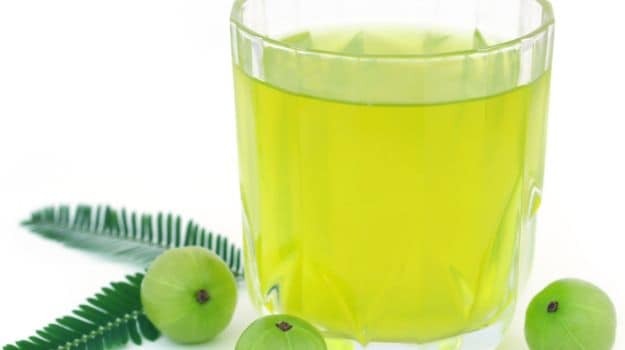 "A mix of amla, aloe vera and wheat grass is excellent for metabolism and detoxing. You can have it every day. You can also have these juices separately in case you don't want to combine all of them. Methi dana water or a mix of cinnamon and honey is also great for boosting metabolism," says Dr. Gargi Sharma, a leading Delhi-based weight management and wellness expert. "You can also try a blend of pumpkin, ginger and lemon or carrot, spinach, mint and lemon; juice the ingredients and have on empty stomach for a strengthened immunity and rock-solid metabolism," Anshul Jaibharat, a Delhi-based clinical nutritionist. 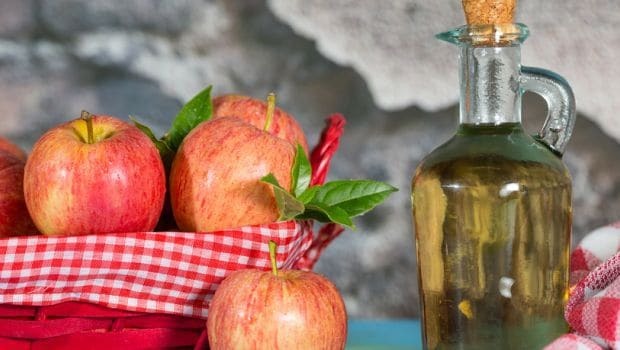 Add a tablespoon of apple cider vinegar in a glass of water and have it on empty stomach. It is great for digestion and revs up metabolism. "This is a potassium rich drink that will also aid in water retention and cleansing your body of toxic sludge," Shilpa Arora. Yes, you heard us right! 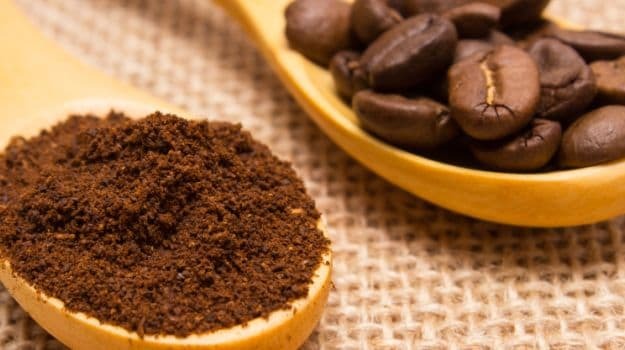 Coffee also comes with thermogenic properties, however, too much of it can have adverse effects on your body. According to a European study published in the journal Clinical Nutrition, just 50ml of coffee caffeine in a day is tied to boosting metabolism. It may help burn calories and up Basal Metabolic Rate (BMR). Experts suggest consuming black coffee as any addition like sugar, cream of milk will make it a calorific drink. It is better if you like your espresso! An average human can have close to 400ml of caffeine in a day but not more. Just 50ml is enough to give you a metabolic kick. 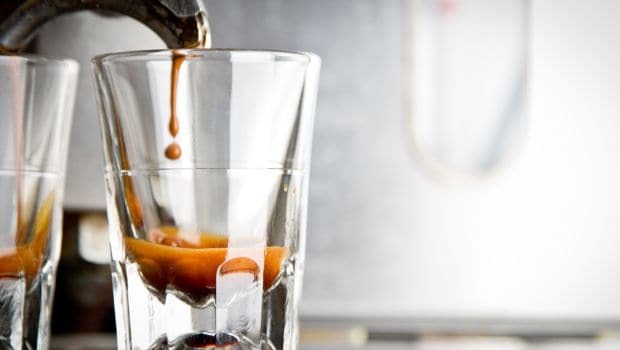 "Caffeine/coffee stimulates the metabolic rate in both control and obese individuals; however, this is accompanied by greater oxidation of fat in normal weight subjects," The American Journal of Clinical Nutrition. 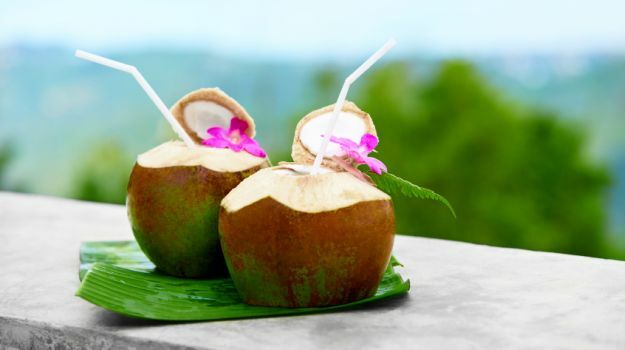 One of the best ways to stay hydrated and boost metabolism is to add coconut water in your diet. "It is aptly called nature's wonder drink as it comes laced with electrolytes and minerals in perfect synergy with the human body," shared Shilpa Arora, a renowned Health Practitioner, Nutritionist and certified Macrobiotic Health Coach. Have it anytime, anywhere and feel the difference. Berries are great for metabolism; fancy blueberries, strawberries, cherries, blackberries or goji berries? Load up on them! These are enriched with antioxidants and a bevy of essential nutrients. 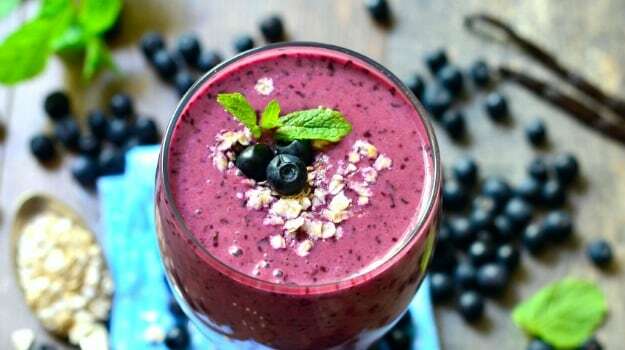 "Work up a morning smoothie, dunk in your favourite berries along with some honey, yogurt and seeds like chia or flax. Morning is the best time to have it as our body is most metabolically active in the morning," concluded Anshul. CommentsFor those who find no pleasure in the world or coffee of natural juices, green tea is the best way to maintain digestion, get a daily dose of antioxidants and boost metabolism. It is rich in catechins that promote heart health and help aid in weight loss.